of your products in relation to consumer perception. We help you in the different stages of the implementation of your study. From the design of your protocol to the illustration of your results, our know-how allows a fine analysis of standardized images (acquired in vivo, ex-vivo and in vitro) guaranteeing ever more reliable results. In an increasingly connected world, appearance has become paramount. Reflecting the well-being inside, everyone takes care of his skin through products acting on the complexion or hydration. With increasing life expectancy and a desire to look ever younger, cosmetic products help to fill in the signs of skin ageing. Stains, wrinkles,… Today we want to analyze every detail of our beauty. 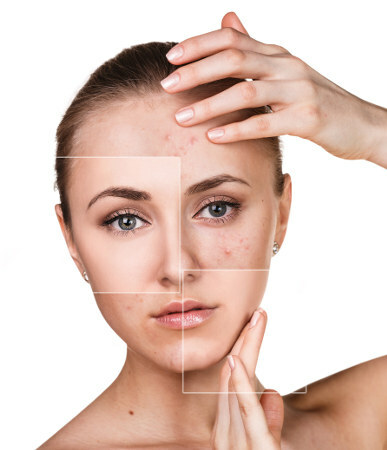 The skin is subjected every day to external aggressions leaving unsightly imperfections appear. Cosmeticians therefore work every day on the development of increasingly innovative mattifying or anti-redness products. 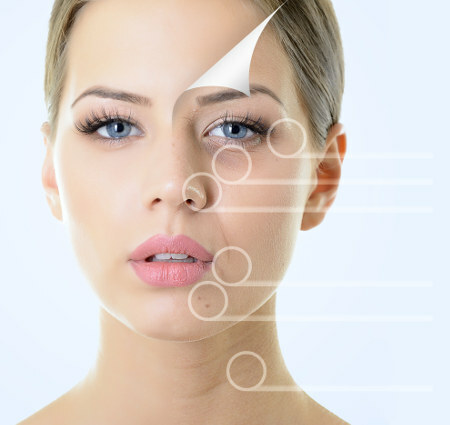 Although cosmetic products are always more innovative, they are not enough to treat certain skin diseases. 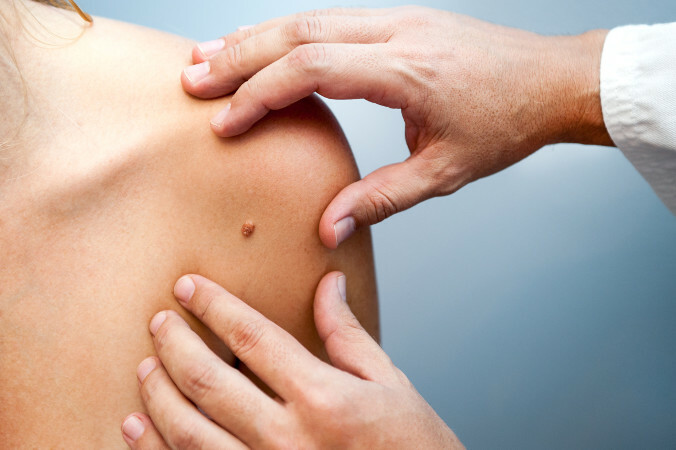 For pathologies like Melasma or acne, you have to turn to dermatology. The beauty routine of women has become an essential daily element. for each claim mentioned in the different sections.